Conducting tours across Vienna, guides will not fail to recommend to visit to the tourist in the most recognizable Vienna cafes. To orient in the offered options, I will depict in article certain of these delightful institutions. 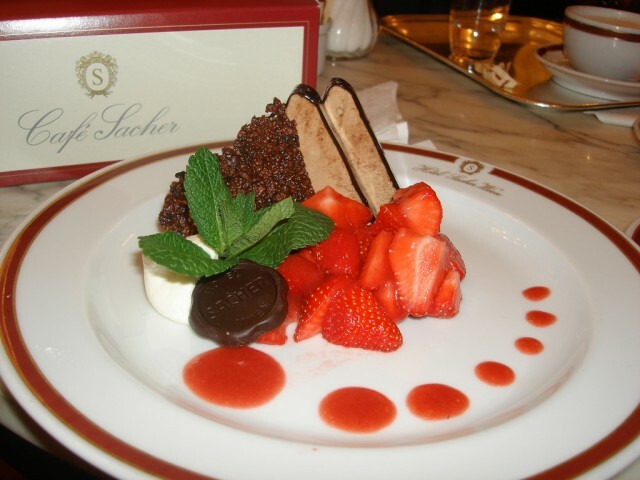 Better known in the middle of their Sacher cafe. Thus, as tastes at many guides unusually coincide, it directs from time to time at certain thoughts. Due to the popularity in the middle of tourists, in particular is closer to days off, to get in Zakher rather problemno. Can be it is necessary even to stand in small the improvised turn. But tourists, not vpervy travelling across Western Europe, know what to visit popular institutions it is necessary during unpopular time, for example, in the morning. 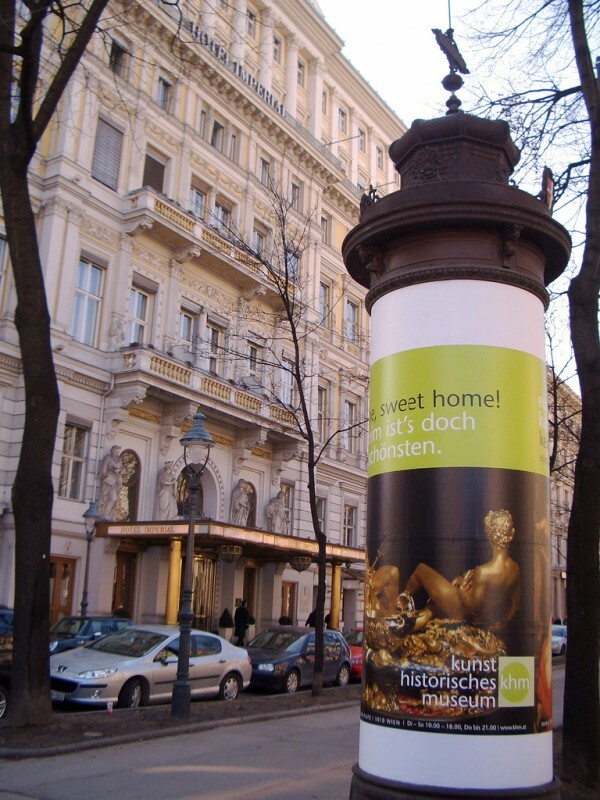 Sacher is placed on a ground floor of the hotel with the same name about Philharmonikerstrasse 4, A-1010. A reference point – Karlsplatz metro station or the Vienna opera. In the menu different cakes, led by a firm cake Zakher, the Vienna strudel and cakes, also good coffee are fascinating at first. If you have arrived to Vienna only for the sake of excursion, and the food excites you only as means instead of as the purpose, then you completely can be limited to a food at self-service restaurant Rosenberg or a food in cafes on Ancient Danube – tastefully and it is not so unprofitable, as at restaurants and eminent cafes. And again about eminent cafes of Vienna. 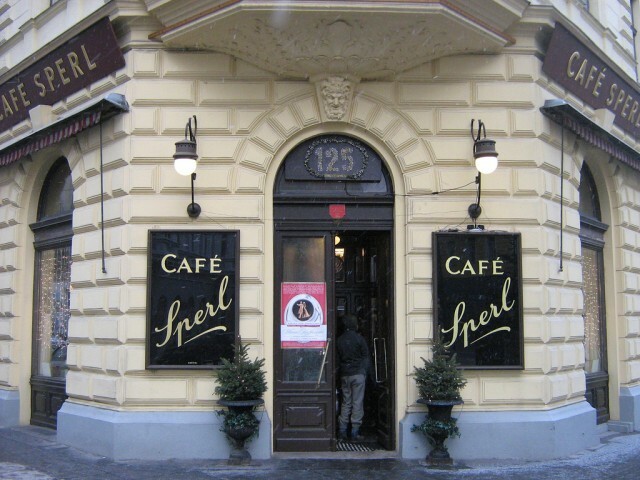 Next from them – the Sperl cafe which has settled down about Gumpendorfer Strasse, 6. The institution has own website on which it is possible to have a look the menu and other information. The atmosphere in cafe very comfortable, the interior is issued in the muffled tones of a golden and chocolate colour. On Sunday from midday to the evening in cafe plays music is live. 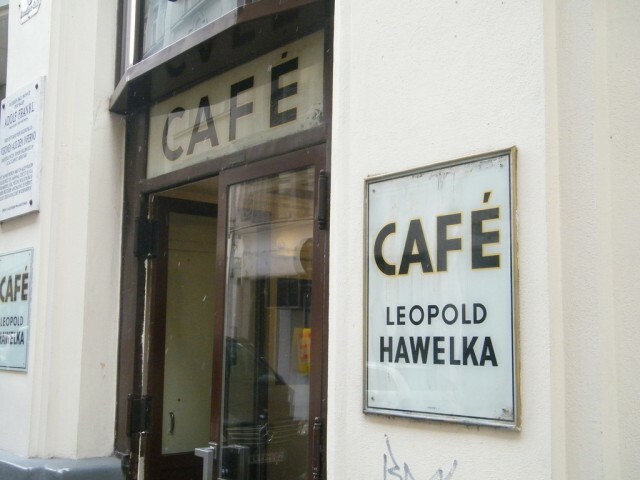 The Hawelka cafe which has settled down in the centre of Vienna on Dorotheergasse 6 is also curious. This favourite place of the Austrian intellectual elite. 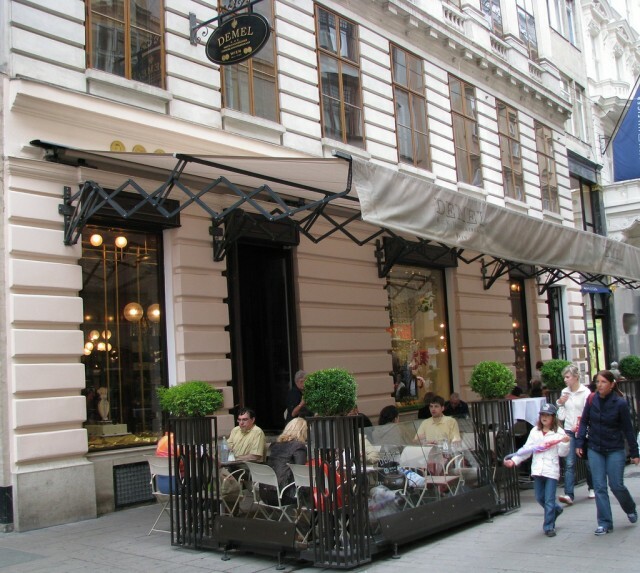 The subsequent known Vienna cafe – Demel Cafe which is to the address: Kohlmarkt 14. On its website it is possible to read additional information. This cafe one of the 3rd cafes Demel. Others two are in Salzburg and in New York. 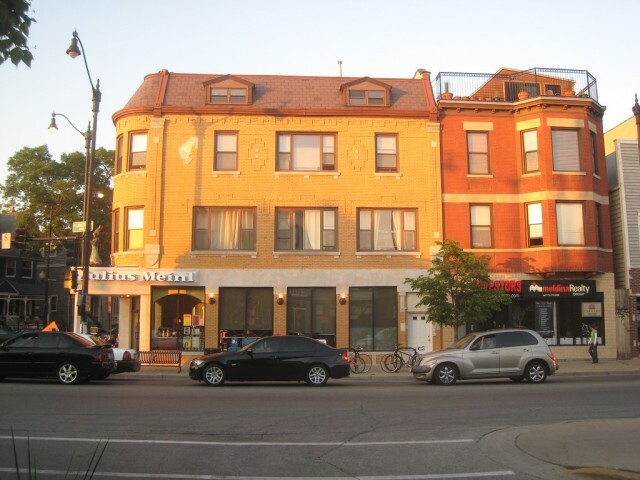 Comfortable cafe with fascinating history. Demel Cafe also treat a museum Demel, a coffee hall and 6 banquet rooms on 2 floors, also Demel shop. 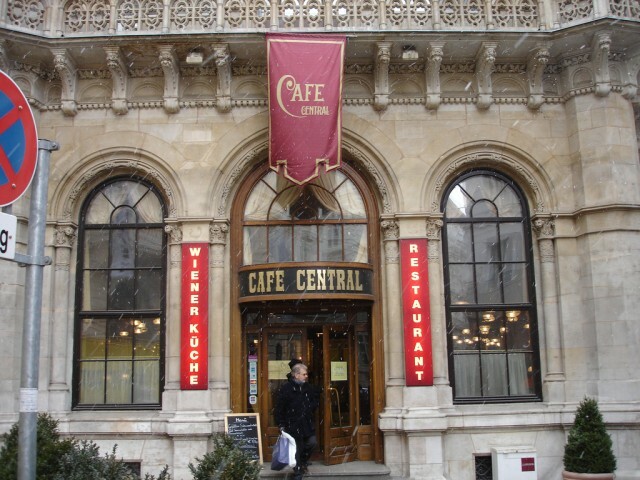 The cafe comes into number of more popular cafes of Vienna in Imperial hotel which is to the address also: Karntner Ring 16. The magnificent hotel and a spacious comfortable coffee house with a brown grand piano – it is well matched! Also it is necessary to visit Cafe Central on Herrengasse 17, Cafe Landtmann on Dr. Karl Lueger-Ring 4, Frauenhuber cafe restaurant on Himmelpfortgasse 6-8.